Transcribe s a very useful tool for transcriptions of any kind - it slows down or speeds up the tempo without changing the pitch, is able to filter out certain instruments or vocals, and can transpose any piece of music into any key without cahnging the tempo. Looping certain sections helps with practicing. Navigating through the various pieces of a song is a snap when using markers. Highly recommended. Step Up Music Vallejo LOVES Daisy Rock! 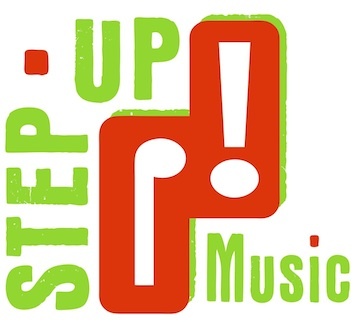 Just wanted to let you know how much fun we are having over here at Step Up Music. Our Daisy Rock Guitars are being put to excellent use. They help create many smiles. They are light, just right for little fingers and they are a total hit with all of our students, girls and boys. Thanks Daisy Rock!